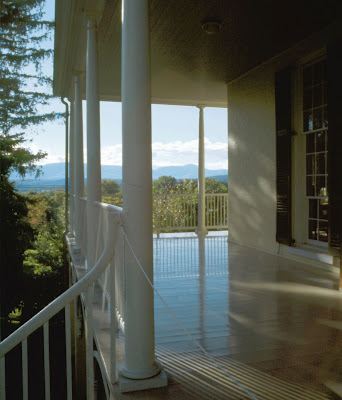 Ten years ago the Thomas Cole National Historic Site opened its doors with no endowment, no government operating funds, and no paid staff. Thanks to members, volunteers, donors, scholars, trustees, staff, interns, advisors and fans the birthplace of the Hudson River School is still inspiring us today. Questroyal Fine Art in New York City has announced the beginning of its eleventh annual Hudson River School exhibition, An Untamed Nation. The show, which opened to the public March 10, features examples by America’s most beloved landscape artists of the nineteenth-century. Highlights include a sublime landscape by the 19th-century forefather of American art, Thomas Doughty, a marine masterpiece by Luminist painter Francis Augustus Silva, a vibrant Hudson River scene by Jasper Francis Cropsey, and a dramatic composition by George Inness. An Untamed Nation will be on display until April2,2011. Questroyal is willing to offer a complimentary exhibition catalogue to any interested parties. Please contact the gallery via email (gallery@questroyalfineart.com) or phone (212-744-3586) to request your copy. Admission to the exhibition is free of charge. The gallery is located at 903 Park Avenue (at 79th Street), Suite 3A & B and is open Monday–Friday from 10–6 PM and Saturday, 10–5PM. Forty-five paintings from the collection of the New-York Historical Society will tour the United States in 2011 and 2012 in the major traveling exhibition Nature and the American Vision: Masterpieces of the Hudson River School. 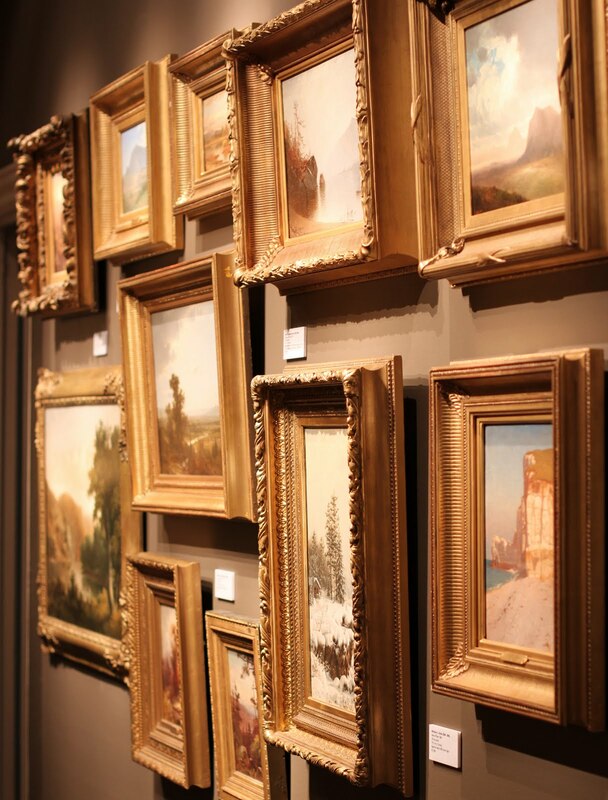 Though very seldom loaned, these iconic works of 19th-century landscape painting will now be circulated to four museums throughout the country as part of the Historical Society’s traveling exhibitions program Sharing a National Treasure. Nature and the American Vision will allow audiences to enjoy and study superb examples of the Historical Society’s collection of Hudson River School paintings while the galleries of the N-YHS are closed for a transformative $65 million renovation project. 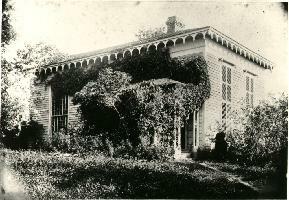 The Historical Society’s rich holdings of American art date back to the second half of the 19th century, when the museum acquired, through generous donation, the extensive painting collections formed by pioneering New York art patron Luman Reed (1787-1836). By 1944, the Society was also home to the extraordinary collection of Hudson River School art amassed by Robert Leighton Stuart (1806-1882), another of New York’s prominent 19th-century art patrons. Works once belonging to these pioneering American collectors form the core of the traveling exhibition. 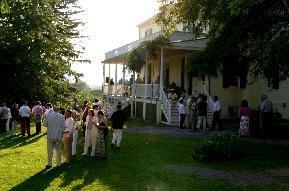 The Hudson River School emerged during the second quarter of the 19th century in New York City. There, a loosely knit group of artists and writers forged the first self-consciously American landscape vision and literary voice. That American vision—still widely influential today—was grounded in a view of the natural world as a source of spiritual renewal and an expression of national identity. 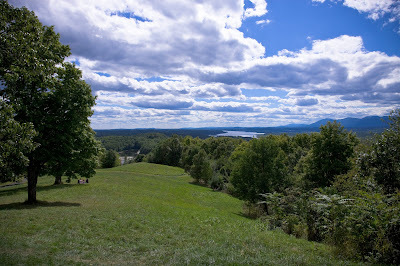 This vision was first expressed through the magnificent scenery of the Hudson River Valley region, including the Catskills, which was accessible to writers, artists and sightseers via traffic on the great river that gave the school its name. The exhibition tells this story in four thematic sections. Within these broad groupings, the paintings show how American artists embodied powerful ideas about nature, culture and history—including the belief that a special providence was manifest to Americans in the continent’s sublime landscape. The American Grand Tour features paintings of the Catskill, Adirondack, and White Mountain regions celebrated for their scenic beauty and historic sites, as well as views of Lake George, Niagara Falls and the New England countryside. These were the destinations that most powerfully attracted both artists and travelers. The American Grand Tour also includes paintings that memorialize the Hudson River itself as the gateway to the touring destinations and primary sketching grounds for American landscape painters. American Artists A-Field includes works by Hudson River School artists who after 1850 sought inspiration further from home. 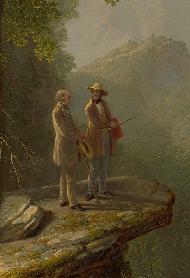 The paintings of Frederic Edwin Church, Albert Bierstadt, Thomas Hill and Martin Johnson Heade show how these globe-trotting painters embraced the role of artist-explorer and thrilled audiences with images of the landscape wonders of such far-flung places as the American frontier, Yosemite Valley and South America. Dreams of Arcadia: Americans in Italy features wonderful paintings by Cole, Cropsey, Sanford R. Gifford, and others celebrating Italy as the center of the Old World and the principal destination for Americans on the European Grand Tour. Viewed as the storehouse of Western culture, Italy was a living laboratory of the past, with its cities, galleries, and countryside offering a survey of the artistic heritage from antiquity, as well as a striking contrast to the wilderness vistas of North America portrayed by these same artists. 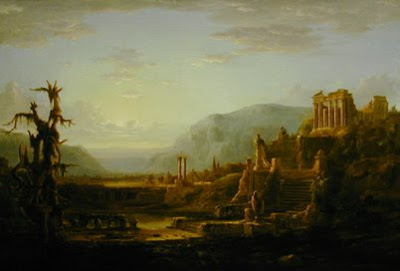 In the final section of the exhibition, Grand Landscape Narratives, all of these ideas converge in Thomas Cole’s five-painting series The Course of Empire (c. 1834-36), imagining the rise of a great civilization from an unspoiled landscape, and the ultimate decay of that civilization into ruins scattered in the same wilderness. 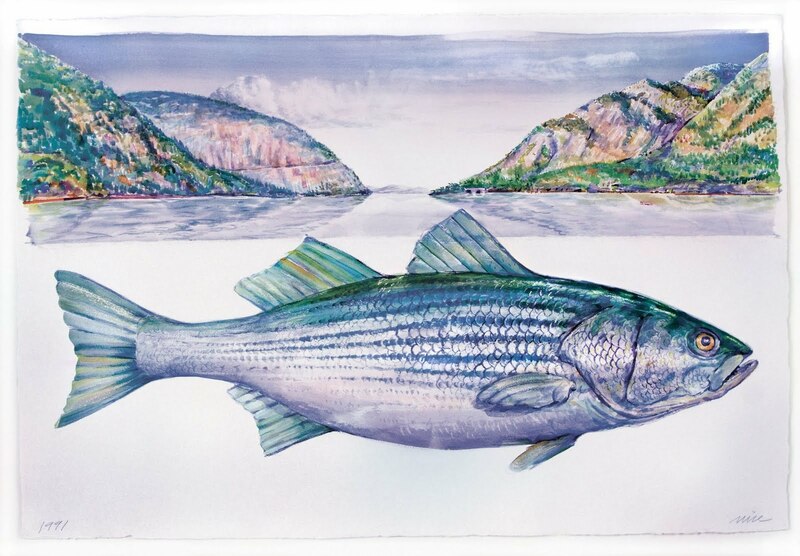 These celebrated paintings explore the tension between Americans’ deep veneration of the wilderness and their equally ardent celebration of progress, recapitulating the larger story told in Nature and the American Vision. Nature and the American Vision: Masterpieces of the Hudson River School will travel to The Amon Carter Museum, Fort Worth, TX (February 26- June 19, 2011); the Peabody Essex Museum, Salem, MA (July 30 – November 6, 2011); the Columbia Museum of Art, Columbia, SC (November 17, 2011 – April 1, 2012); and the new Crystal Bridges Museum of American Art, Bentonville, AR (May – August, 2012). The paintings will then return to their renovated home. 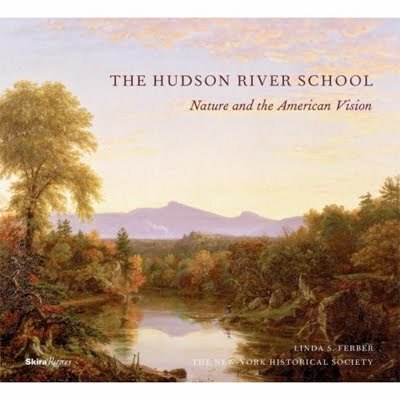 The ideas and beliefs explored in the exhibition are also investigated in an award-winning 224-page catalogue by Linda S. Ferber: The Hudson River School: Nature and the American Vision, published by Skira Rizzoli Publications, Inc. Featuring 150 full-color illustrations of works from the acclaimed collection of the New-York Historical Society, the catalogue places the splendid paintings in the traveling exhibition into a broad historical and cultural context. Dr. Ferber received the 2010 Henry Allen Moe Prize for Catalogues of Distinction in the Arts from the New York State Historical Association for the volume. As one who hobnobbed in elite cultural circles but also worked with his hands and roughed it in the woods and mountains, was the antebellum American landscape painter to be a gentleman or an undomesticated wild man, a James Fenimore Cooper or a Davy Crockett?